The classes that NAGE negotiated for you have been extended through June 2016. Please click the month below for a detailed schedule. Continue to check back here and at mass.gov for additional updates. Contact your HR departments for any questions on registering for the classes. 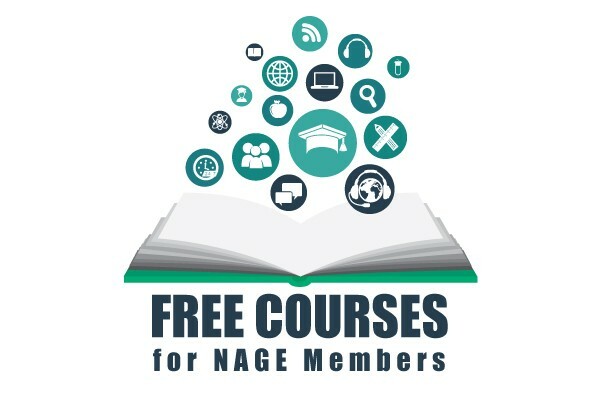 NAGE negotiated for FREE training classes! Employees can register for the courses via PACE. PACE, please contact your HR department.